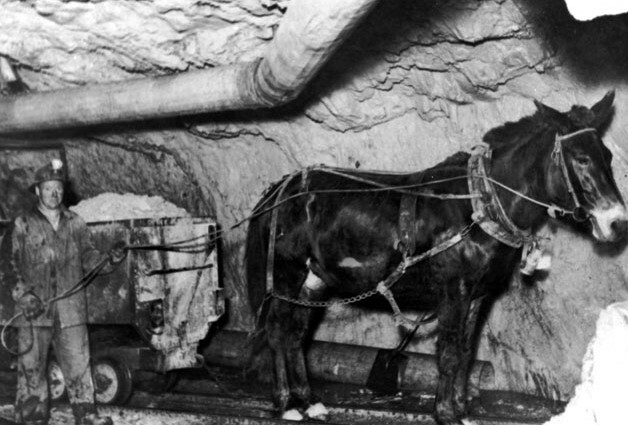 the Sierra Mine's ore bodies were never rich enough to warrant active mining. Assays ran about 1/2 ounce of silver per ton of ore mined. 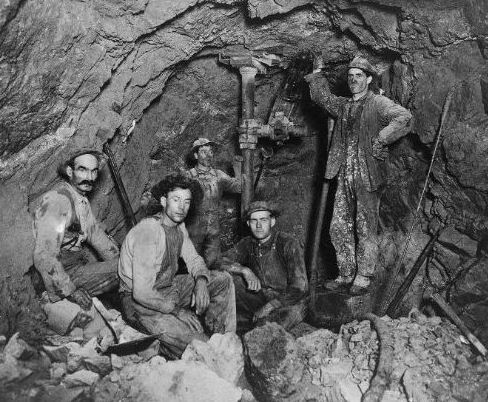 Ownership of the mine changed hands several times. 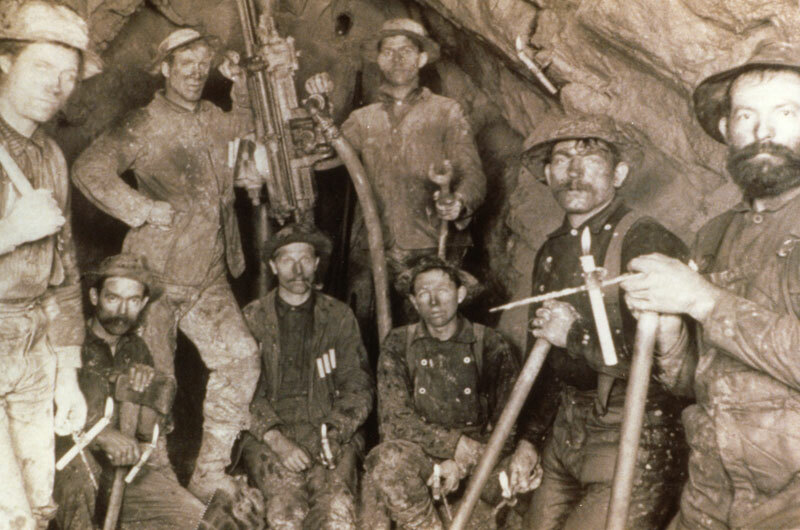 It was sporadically worked until a more thorough exploration took place in the 1960s, which involved sinking an incline shaft and running several hundred feet of drift. 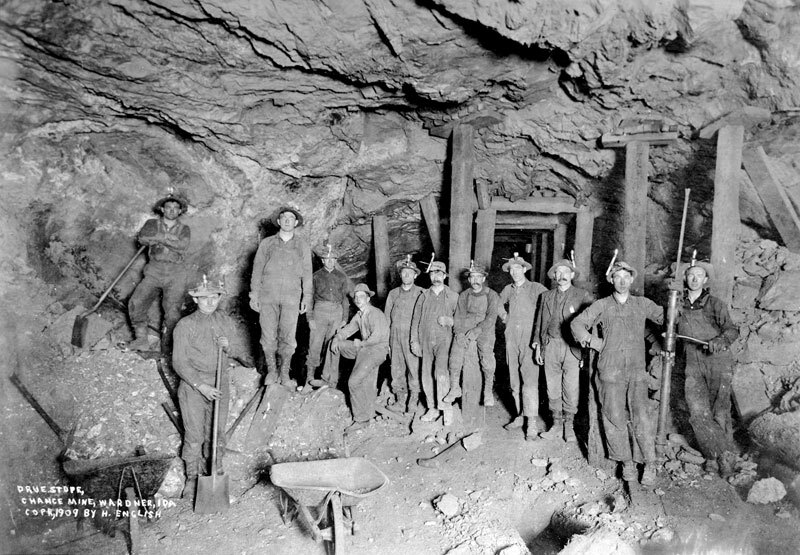 The showings failed to improve, and the mine remained idle until it was used as a lab site to teach local high school students mining skills. 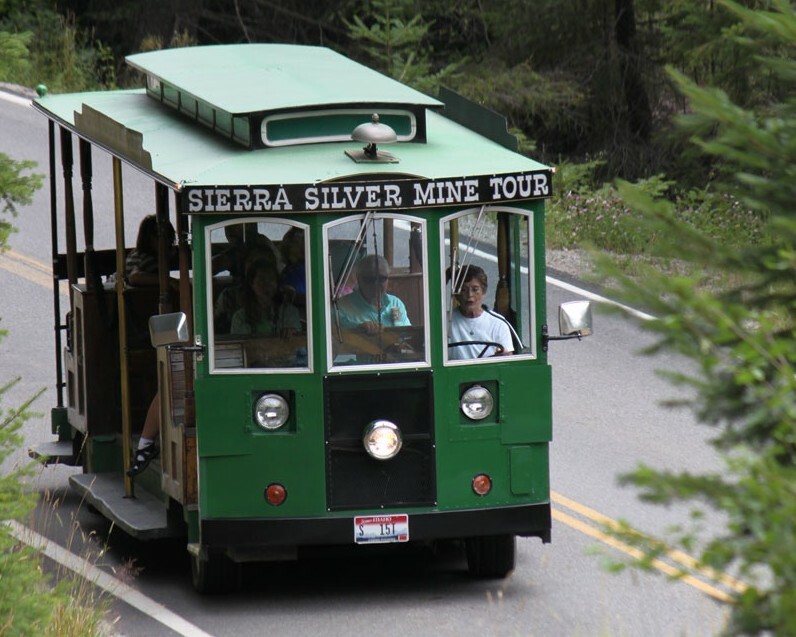 In 1982 a group of local businesspeople formed the non-profit organization Sierra Silver Mine Tour, Inc. and we began taking folks underground and teaching them how we get silver out of the mountain and into their lives. New tour departs every 1/2 hour with the first tour at 10 a.m. and the last Tour departing at 4 p.m. Interested in experiencing the tour? Find out more about our program and rates, ask about group packages! GET A SNEAK-PEAK OF THE TOUR! 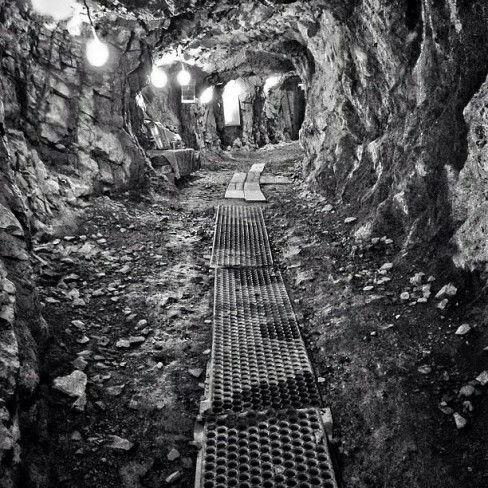 "Come Take the Sierra Silver Mine Tour" video filmed in Wallace Idaho... is a sneak-peak at the fun and educational adventure of the historic mining tour.